Do Pure Trim Shakes Work? I’m sure that’s probably the question you have going through your mind after having heard of these shakes, right? I mean after all, can a shake that doesn’t contain dairy, whey, or soy be EFFECTIVE? 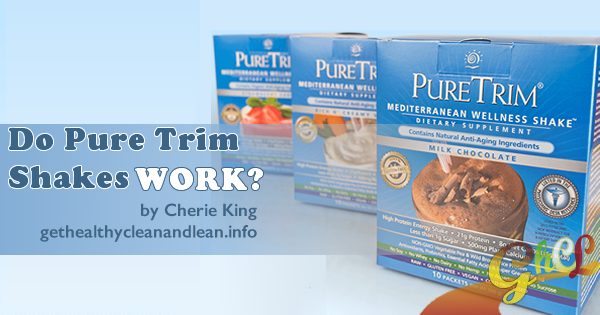 But the thing you should REALLY ask is… [Read more…] about Do Pure Trim Shakes Work?